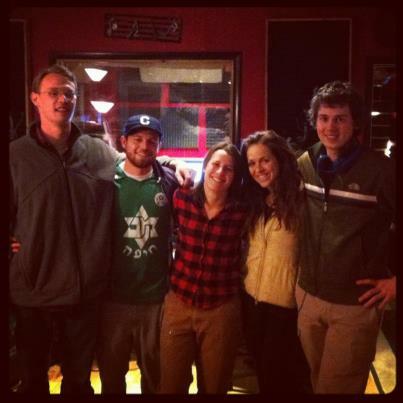 RINGS ON TREES was recorded in December, 2012 at CCM Recording Studios. For Lauren’s first studio recordings she brought together an incredibly talented group of musicians: Brenden O’Donoghue on bass, Ben Felson on drums, Sophia Herscu on backing vocals, and Chris Kolodey on keyboard. To hear about the process check out the studio post on Lauren’s Blog, Setting Forth. Thanks to everyone who collaborated!